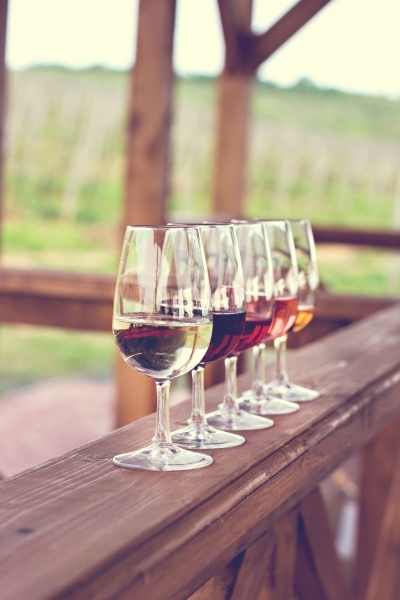 Welcome to Wine Wednesday! Lakeview Wine Co.'s weekly blog post highlighting our favourite VQA wines, food pairings ideas, and more! 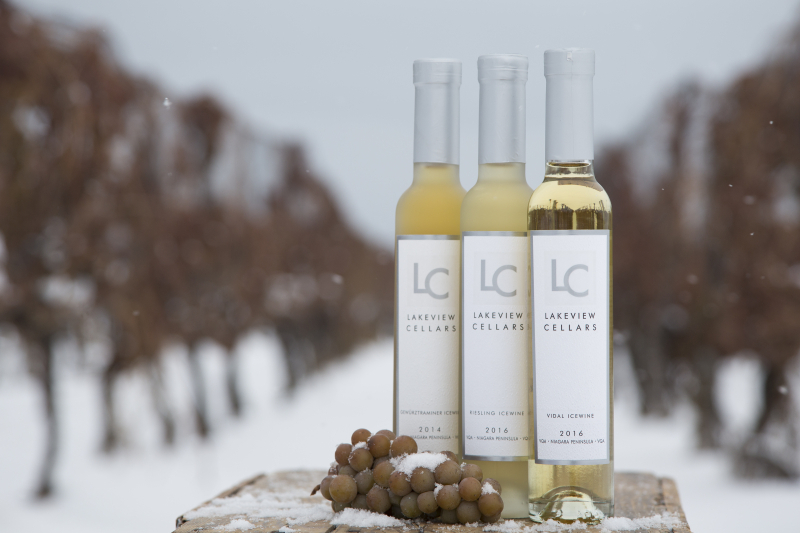 This week we are featuring our Lakeview Cellars 2016 Vidal Icewine which recently received a Double Gold medal and Trophy for Best Dessert Wine of 2018 at the All Canadian Wine Championships. The Lakeview Cellars 2016 Vidal Icewine displays rich notes of peach, honey, lychee, and citrus on the nose, which is mimicked on the palate finishing with a balanced, acidic backbone. This fresh and lively Vidal Icewine should be chilled to approximately 12°C, which is the perfect serving temperature. It is a classic example of true Canadian Icewine winemaking artistry, as the frozen Vidal grapes were harvested in late November when temperatures fell between -10ºC and -13ºC. Immediately following harvest, the grapes were pressed and the juice was put into stainless steel tanks to settle. The process of cool fermentation was completed in late-February when the wine was placed outdoors to stop fermentation and to complete a natural cold stabilization. The wine was stored in solely stainless steel for a period of 8 months before being filtered and then bottled to enhance the impeccable natural flavour characteristics of the Vidal varietal. 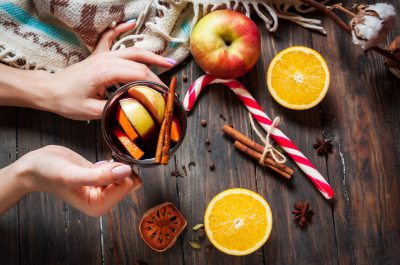 If you are looking for something a little more adventurous to have with your Icewine, spicy pairings are a great way to contrast in flavour and delight your palate. We recommend trying it with a Spicy Curry, as the sweetness of the Icewine helps to soften the heat from the curry creating a combination of bursting flavours! Here's a marvelous recipe by Jamie Oliver - Thai Green Curry. 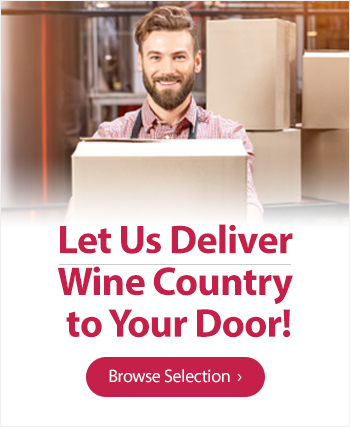 We'd like to invite you to join us in celebrating a great Canadian treat and our recent awards for our Lakeview Cellars 2016 Vidal Icewine with Free Shipping on orders placed before July 31st, 2018. Use the Promo Code: WINNERS and start sipping today!